Luxury Holiday Cottages across Cornwall, whether you are looking for a spectacular sea view or close to the beach. 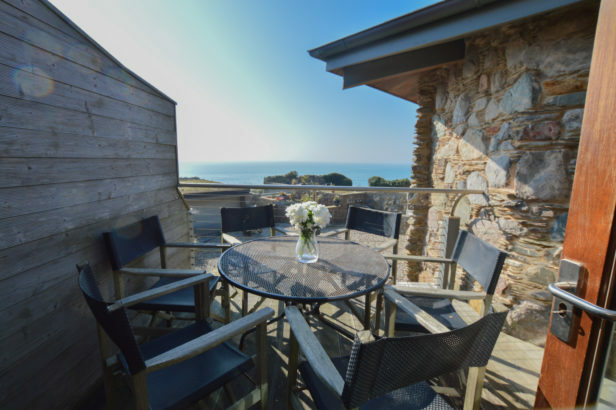 Browse through our hand picked holiday cottages and holiday homes offering you the choice of family friendly, boutique, dog friendly, hot tub in your perfect coastal location. 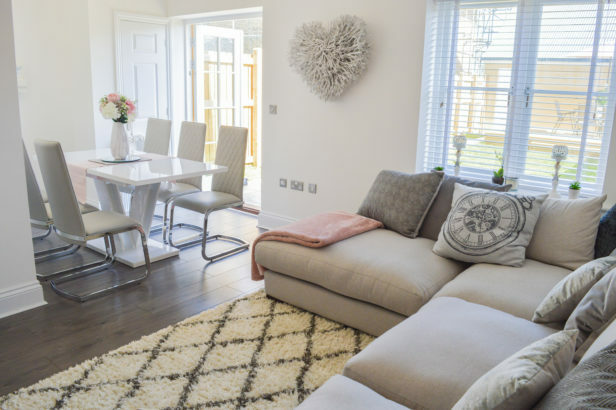 Pure Cornwall is one of Cornwall’s leading Holiday Cottage companies offering a wide range of hand picked luxury holiday cottages for you to enjoy across Cornwall. 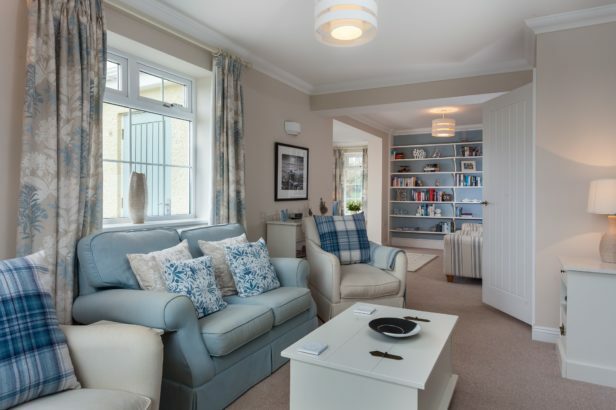 You can choose from a wide range of superior Cornish holiday homes, whether you are looking for Cornwall coastal cottages with great sea views, family holidays, romantic getaways or a dog friendly holidays. We have the finest selection and all of our 4 star and 5 star properties have been chosen to ensure you have fantastic holiday accommodation in Cornwall. Book on line securely today or ring our Cornish based reservations team for friendly advice on choosing your perfect holiday.